Sandro Zampieri received the Laurea degree in Electrical Engineering and the Ph.D. degree in System Engineering from the University of Padova, Italy, in 1988 and 1993, respectively. 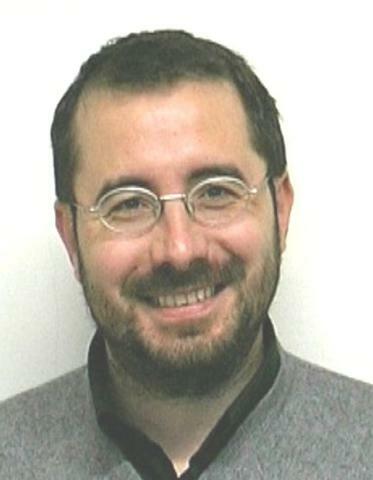 Since 1992 he was Assistant Professor and since 1998 he was Associate Professor at the Department of Information Engineering, University of Padova. Since 2002 he is Full Professor in Automatic Control at the same department. Prof. Zampieri has published more than 100 journal and conference papers. He has delivered several invited seminars and he was member of the Technical Program Committee for several international conferences. He was general chair of the 1st IFAC Workshop on Estimation and Control of Networked Systems 2009, program chair of the 3rd IFAC Workshop on Estimation and Control of Networked Systems 2012 and publication chair of the IFAC World Congress 2011. He served as an Associate Editor for the Siam Journal on Control and Optimization on 2002-2004 and as the chair of the IFAC technical committee "Networked systems" on 2005-2008. He served as an Associate Editor for the IEEE Transactions of Automatic Control on 2012-2014. He has been the recipient of the 2016 IEEE Transaction on Networked Systems Outstanding Paper Award. Prof. Zampieri worked on European projects on networked control, RECSYS (2004-2008), Feednetback (2009-2012) and HYCON2 (2010-2014). His research interests include automatic control and dynamical systems theory, and in particular distributed control and estimation and networked control and control under communication constraints and applications to the control of power grids.